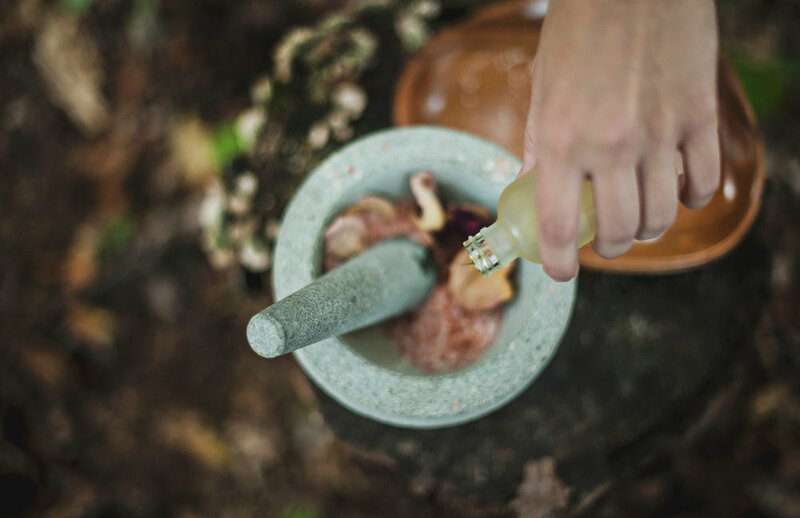 Besides creating a pleasant aromatic experience, essential oils have the powerful ability to help one connect to intuitive wisdom, maintain physical and energetic health, induce relaxation and reduce stress. Chuan Spa at The Langham Huntington, Pasadena has partnered with Creative Collective LA to offer a special workshop on September 26, 2018 from 7-8:30 p.m. Participants will learn the basics of essentials oils and create two essential oil blends based on what they would like to call into their life. Tickets cost $35 and include all materials and valet parking. To purchase, click here.